We are engaged in manufacturing, exporting and wholesale supplying of a range of Sodium Bicarbonate IP BP. The Sodium Bicarbonate IP BP is prepared by our experts taking utmost care to maintain quality standards. The Sodium Bicarbonate IP BP, offered by us, is free flow powder; it is used in hemodialysis solution and as food additives. 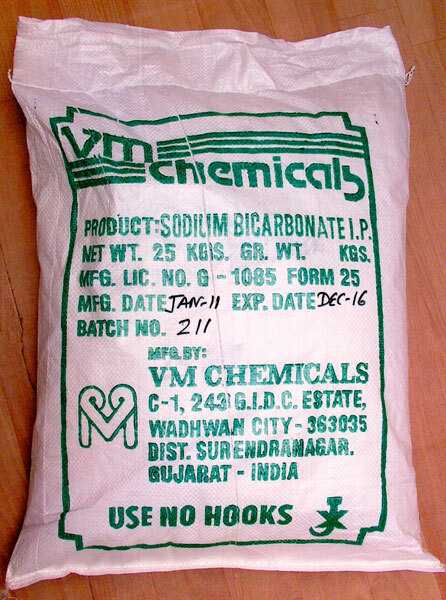 We offer Sodium Bicarbonate IP BP in quality grade material.